The net proceeds of the Offering, whether the minimum target amount or the maximum amount is reached, will be used to cover part of the $3,443,440 that Bond projects it will need (beyond revenue generation) in 2018 and 2019 for research and development, marketing, legal/professional support, general/administrative expenses and working capital. None of the proceeds from the Offering will be used to pay off debt of Bond. Vlad has over 20 years of experience working on TV Channels, developing cutting edge IPTV and VOD services, expert in online streaming and CDN infrustructure. Vlad has served as a Founder & CEO of VIBOTV working full time from 2009 to 2012, and part-time 2012 to 2014 while serving as CTO of TV Channel "Rain" from 2012 to 2014 full time. In 2015 Vlad returned to a full time position of CEO at VIBOTV and managed the company until 2017. Den Tolmor is a member of US Television Academy, Oscar nominee (2015) and Emmys nominee (2015, 2018) producer and writer, known for Winter on Fire: Ukraine's Fight for Freedom (2015), Pray for Ukraine (2015), Cries from Syria (2017) and many other TV Shows and documentaries. He has been Co-Founder and Chief Producer, Director of Bond Film Platform since inception. Den also serves as a Producer in Afineevsky - Tolmor Production since 2014 to present working full time and this is his primary role. 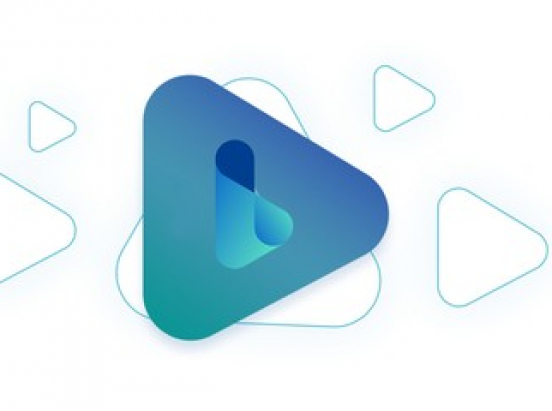 The BFP Token is a virtual currency used for the video streaming and crowdfunding platform that we expect will assist users in production, monetization, consumption, and investment in video and film content. The platform is currently under Bond's development. The Offering includes 20 BFP Tokens, for every $2 invested (so 20 BFP Tokens for every share of BFP Token Class Stock purchased).